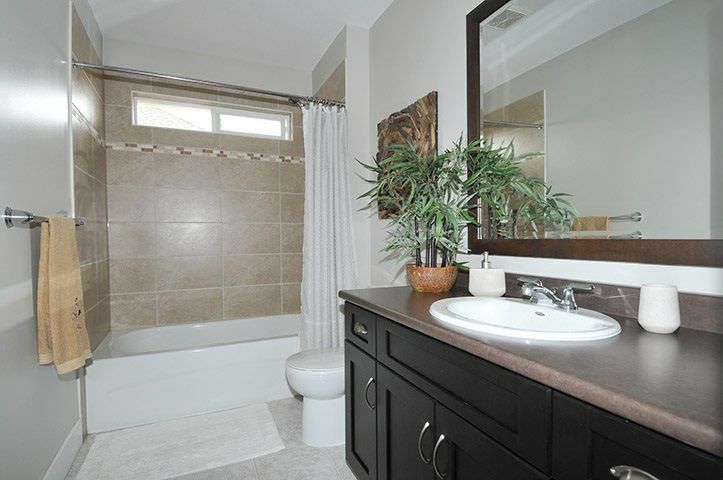 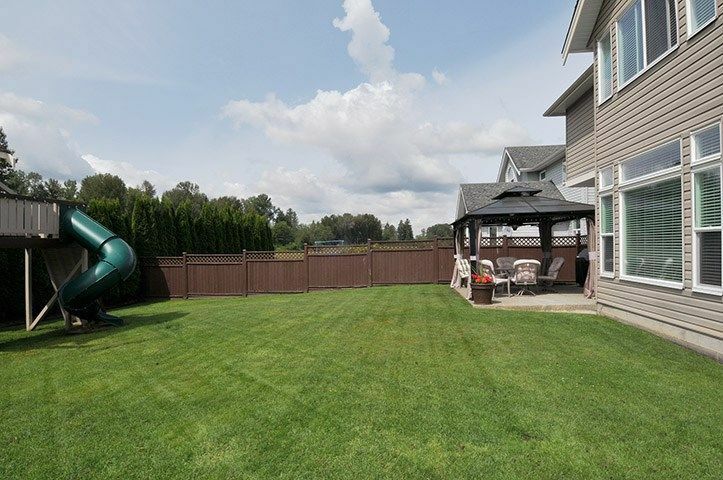 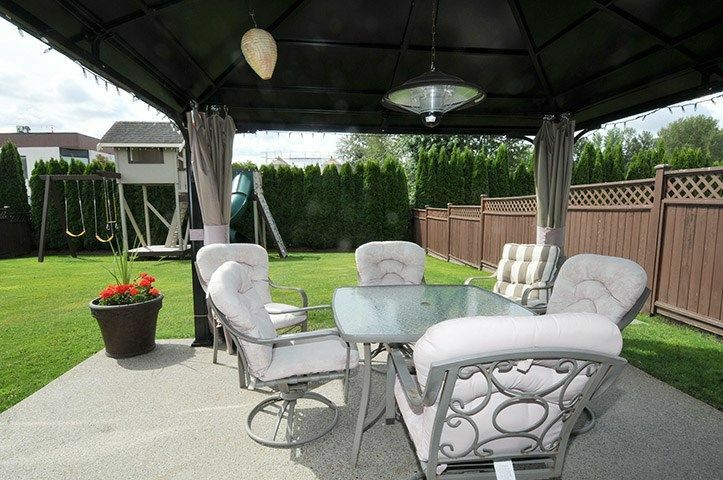 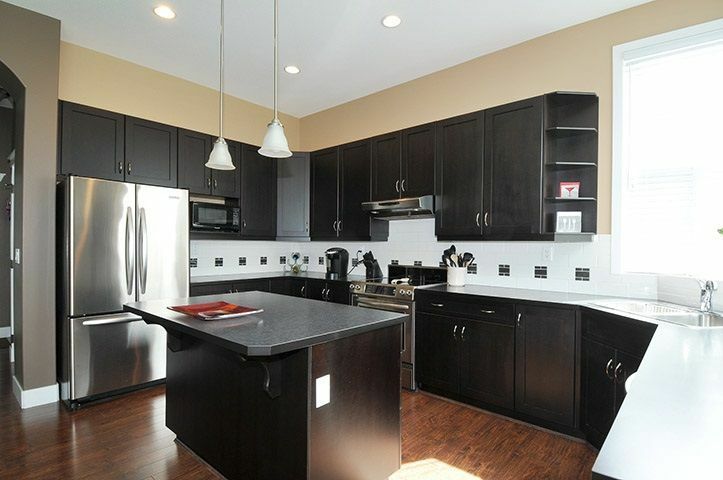 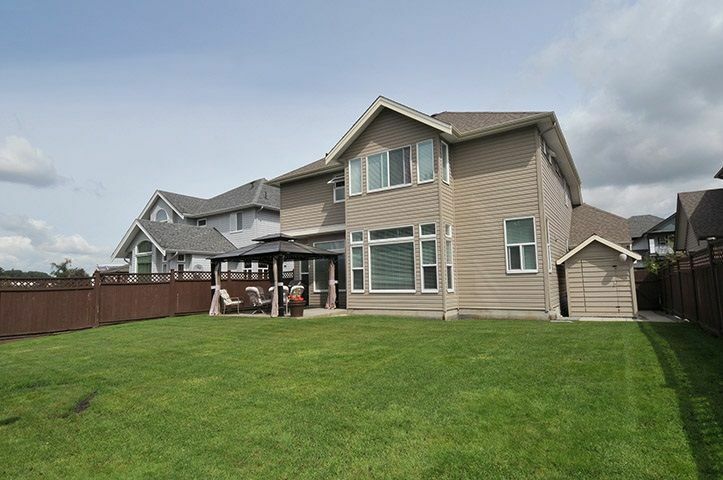 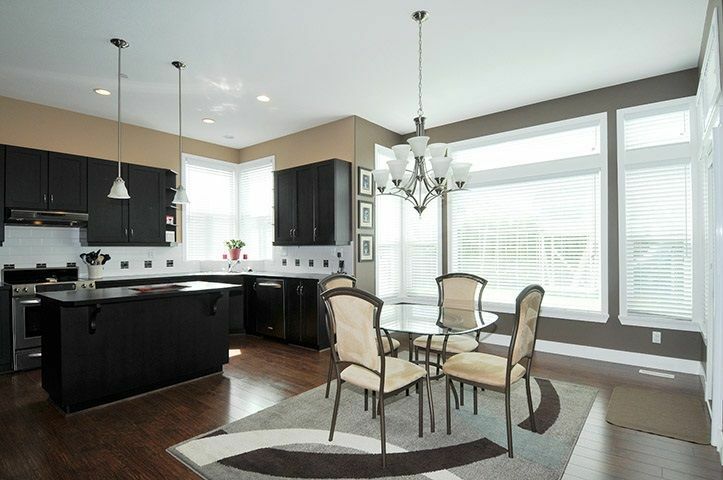 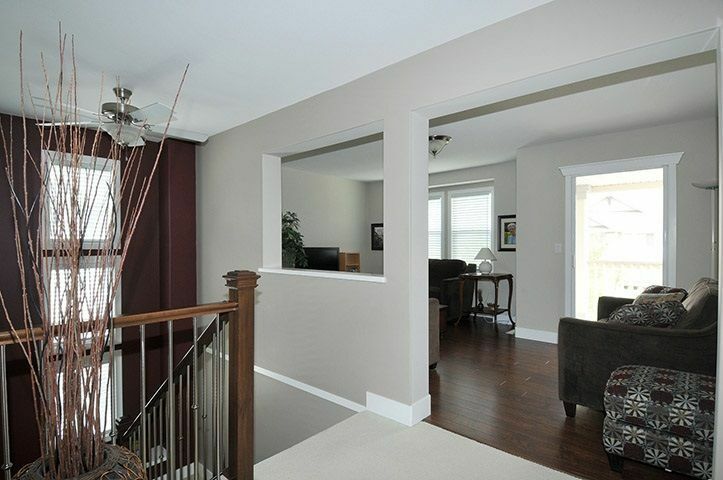 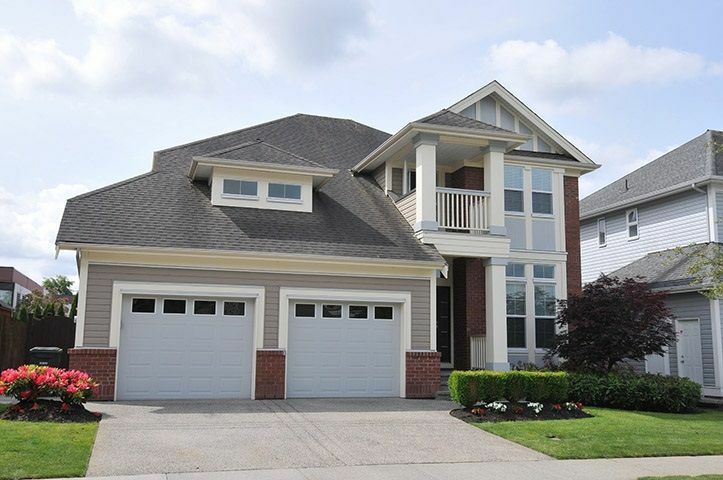 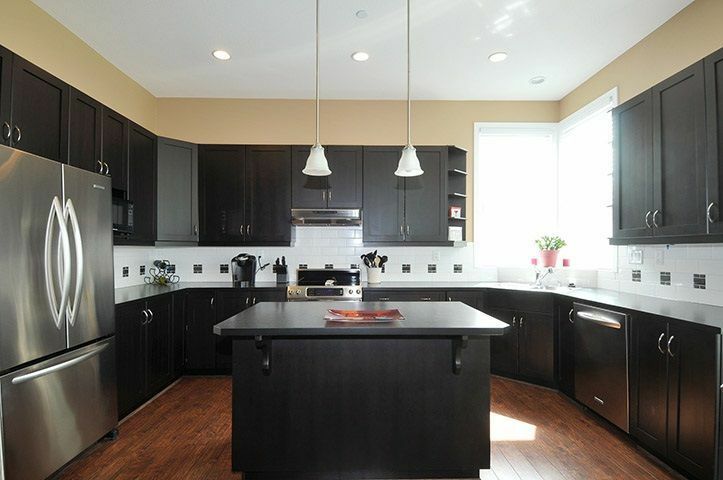 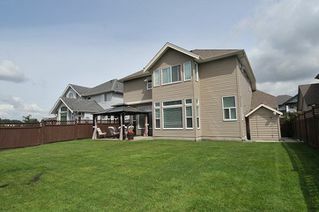 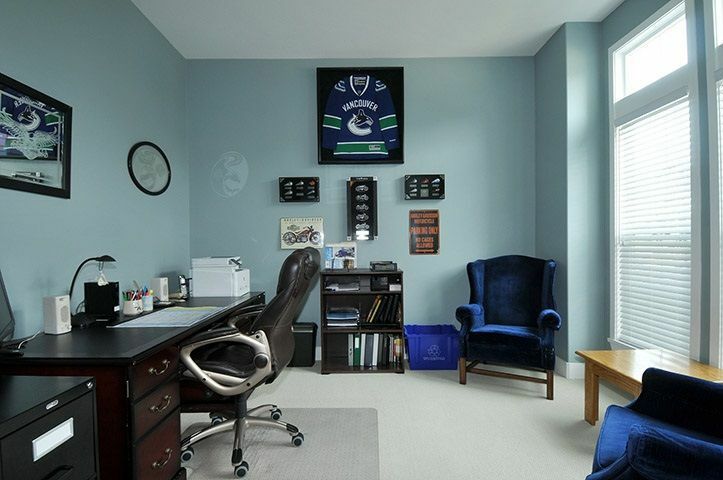 Gorgeous executive style home in Pitt Meadows' most sought after community, River's Edge! Step in as you're greeted by a wide open floor plan from kitchen to great room, makes this home perfect for entertaining. Off the dining room boasts a large back yard for the kids and dogs with covered gazebo and sitting area for year round outdoor lounging. Bonus natural gas bbq hook up. 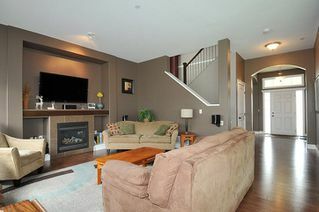 Big den on main floor, makes for a perfect home office or additional family room. 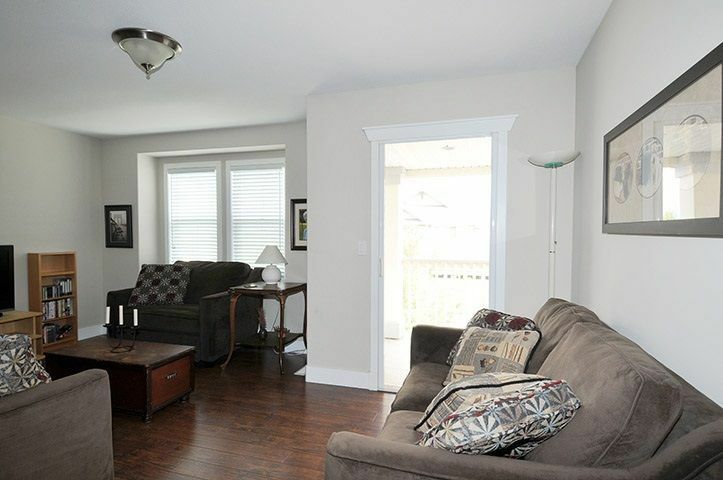 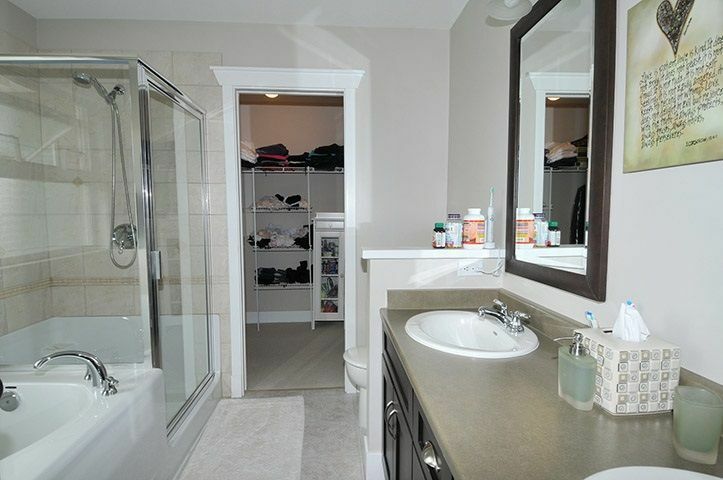 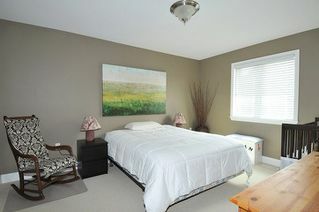 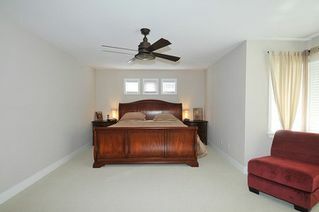 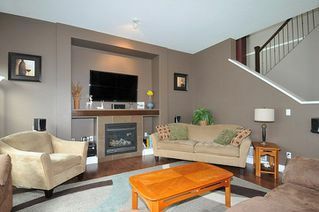 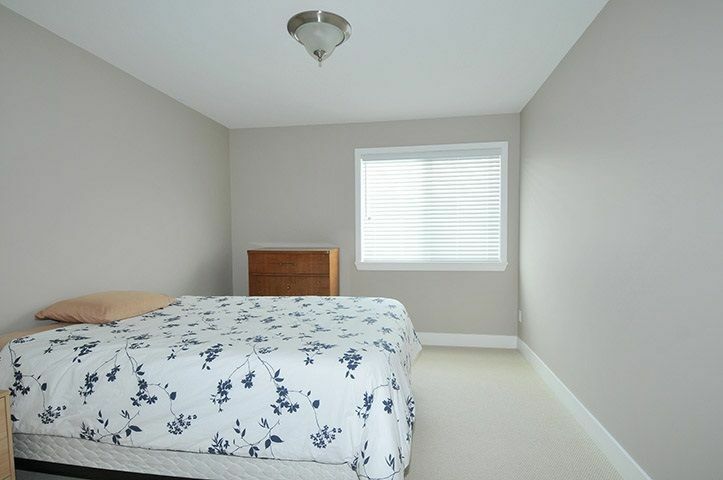 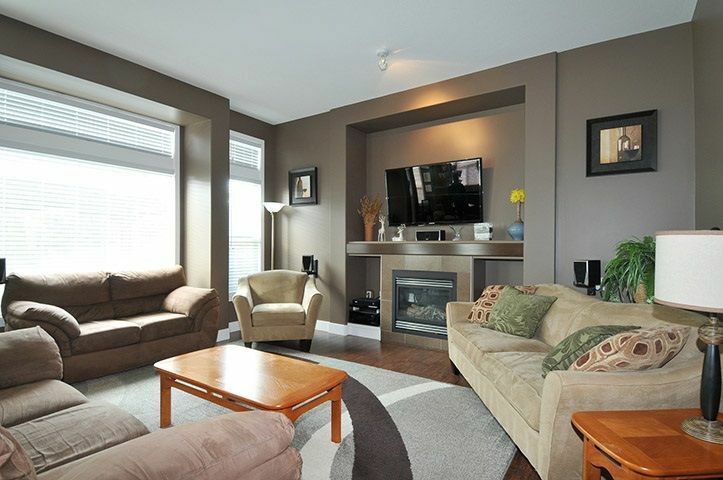 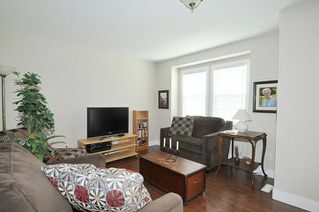 Upstairs offers a massive master bedroom with walk in closet and gorgeous ensuite. 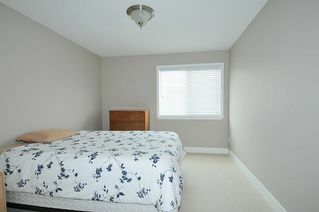 2 additional spacious bedrooms up as well as a large media room, perfect for the man cave or kids play area! Pride of ownership is evident here! 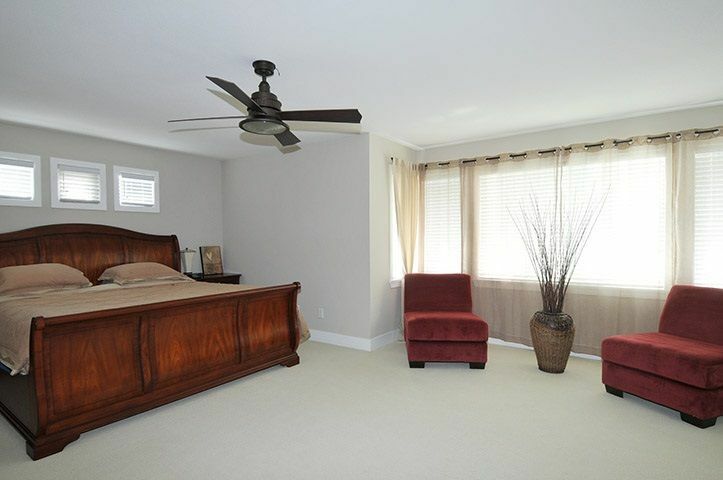 Close to all levels of schools, shopping, recreation, trails, shops & more!